554 USD(for up to 7 people) (duration: 5 hours) deposit ? 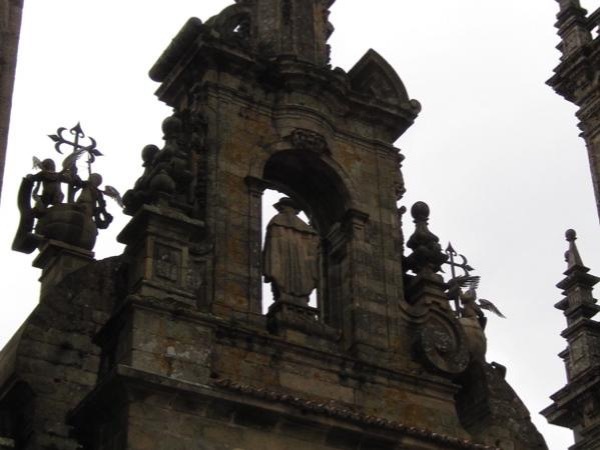 Driving 45 minutes from La Coruña, enjoying the beautiful landscape and green scenery, we can find World Heritage Compostela, where we can find one of the most important places for Catholicism: Santiago de Compostela. Walking tour inside the cathedral and also to the most beautiful squares and streets in the old town. 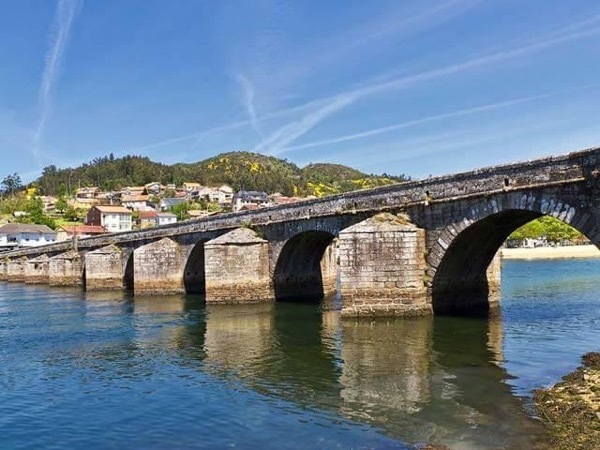 Driving from La Coruña , we will reach Santiago de Compostela in 45 minutes, enjoying beautiful scenery and landscape. 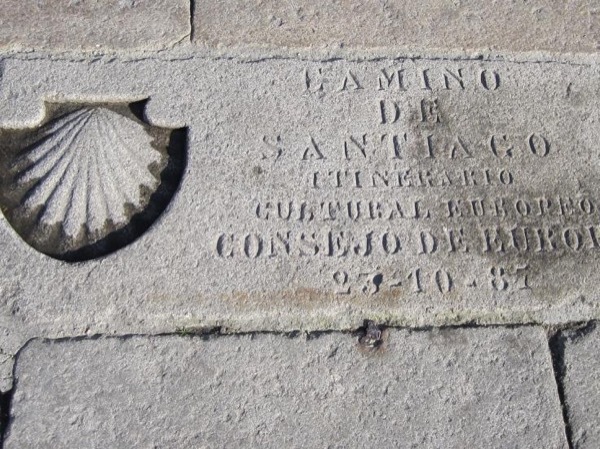 Once in Santiago, we will visit the cathedral and all those little squares around, some important streets and of course, the very first college where University was in 1495. 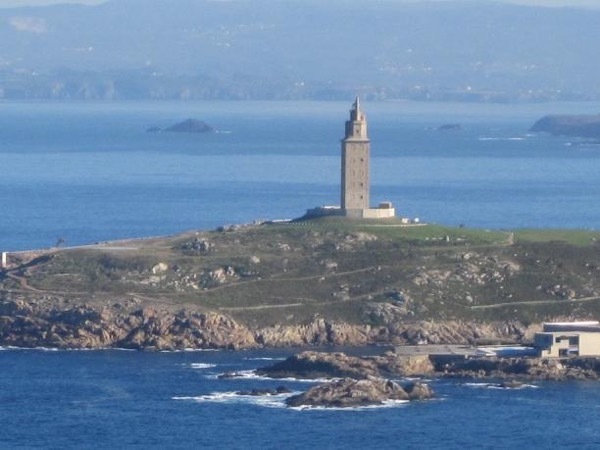 After some time for shopping or a nice lunch in a restaurant, we will return to La Coruña. Private car with profesional driver. 25 EUR - the money you like to spend on souvenirs, having some drinks or something to eat in a restaurant. Other: You are responsible for purchasing any items of a personal nature related to shopping, souvenirs, snacks and restaurant meals.